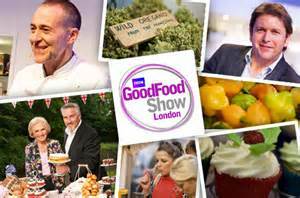 Now is the time to get your tickets for the BBC Good Food Shows that are taking place across the UK this Autumn. It's a cracking day out if you are a food lover like me. 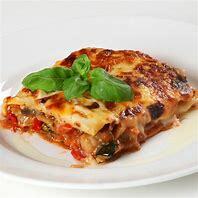 There is plenty of entertainment from top chefs, shopping, tasting and lots of inspiration to cook some great dishes. 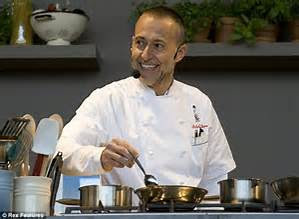 It's all live and the big names attending this year include, Tom Kerridge, James Martin, Paul Hollywood, Michel Roux Jr.(below), Mary Berry and John Torode. Tipping Is Off The Menu! Having a Roast this Sunday?